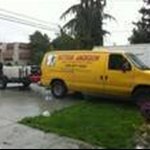 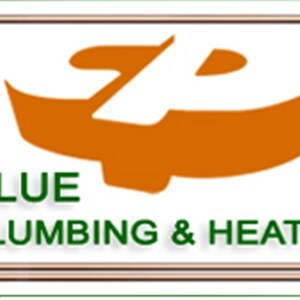 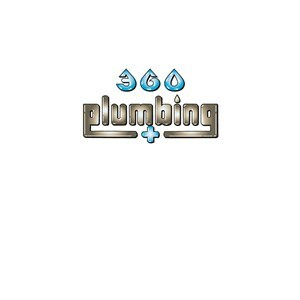 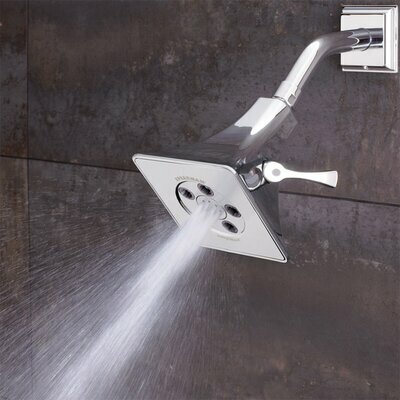 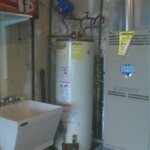 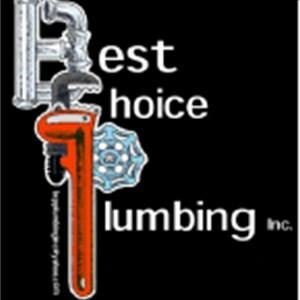 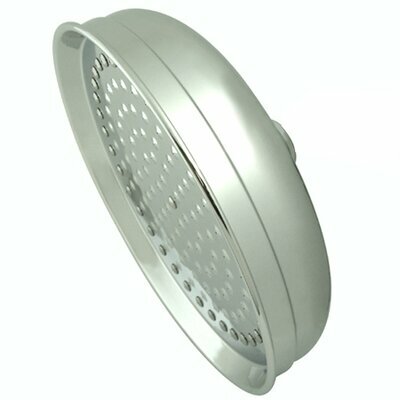 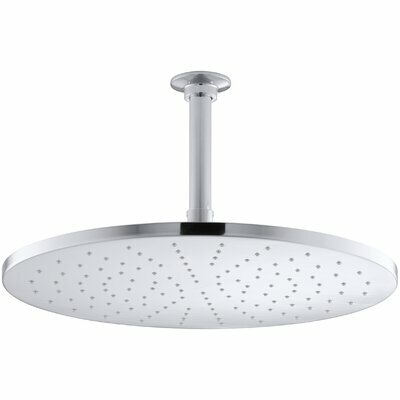 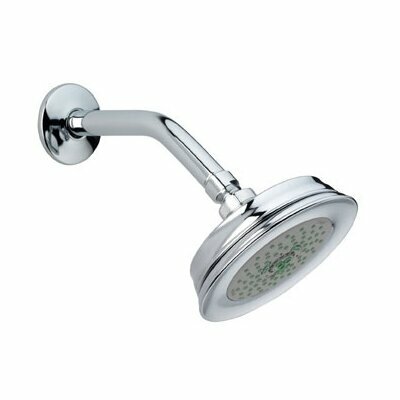 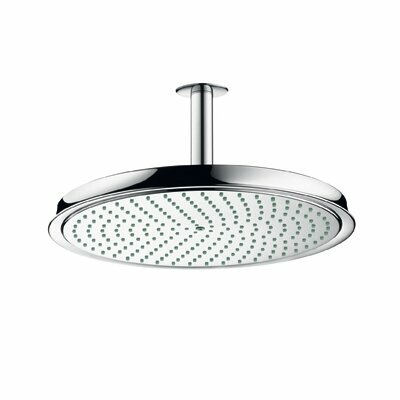 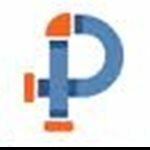 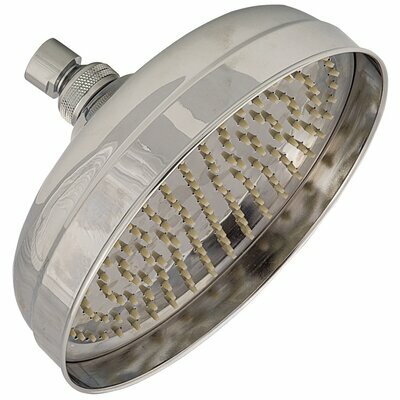 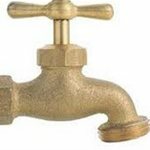 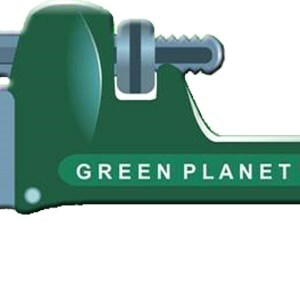 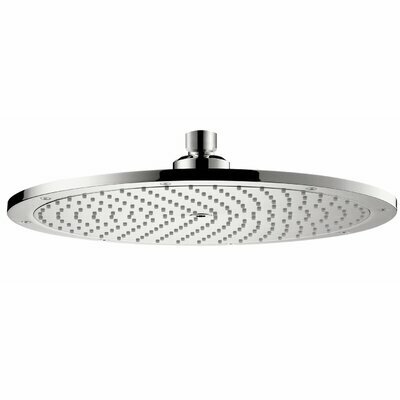 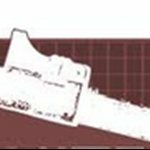 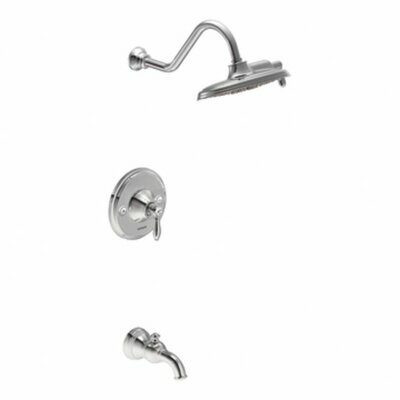 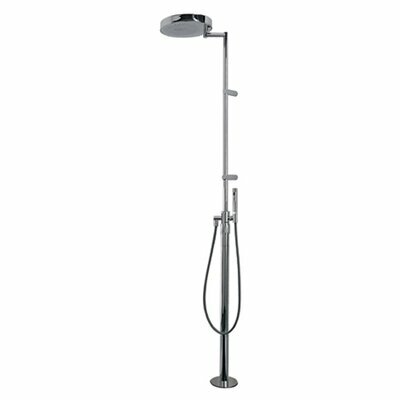 How much does a shower head and installation cost in Seattle, WA? 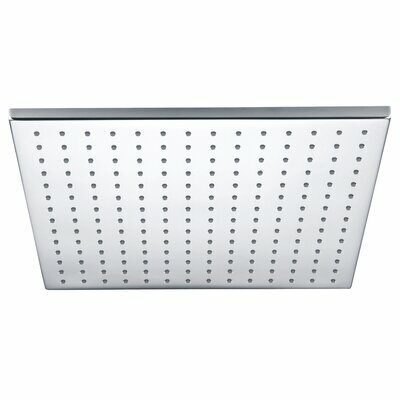 Speakmans neo™ shower system combination completes the bathroom by adding bold style to a sleek look. 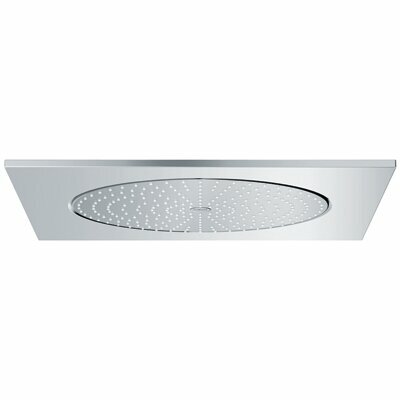 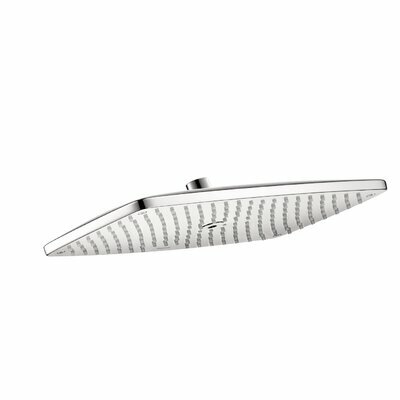 the neo™ brings forth a modern design of smooth details and sharp edges. 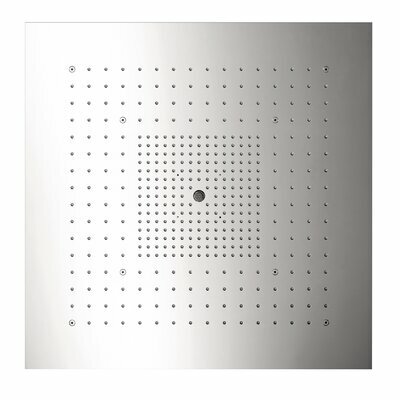 signifying simplistic, yet impactful, design; the neo™ shower system combination pairs with the neo™ collection of faucets and other bathroom accessories to identify modern luxury in any bathroom. 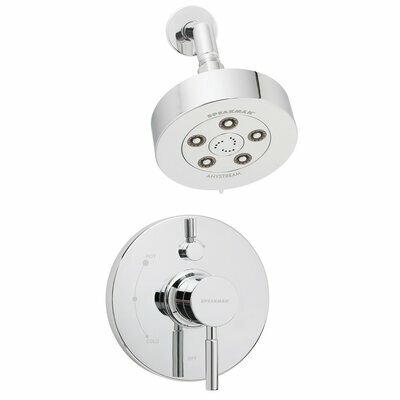 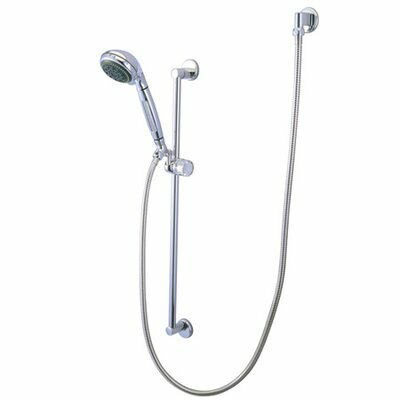 the neo™ shower system combination exemplifies speakmans quality standard through uniting its anti-scald pressure valve with diverter; Neo™ fixed showerhead; and the Neo™ showerarm and flange.